Winter sports are often associated with glamourous resorts, glitzy gear and expensive ski passes. But for most people, the joys of a day on the slopes are much less pretentious: feeling the fresh, cold wind on your face, taking in the breathtaking views and enjoying the adrenaline rush of mostly-controlled gliding. Travel with experiences at its core one of 2019’s predicted Travel Trends. ‘Doing’ will weigh equally with ‘going’, if not more, when it comes to travel reflection, and for almost two thirds of travellers (60%) experiences are now valued higher than material possessions. So, pack up with your best mates and take an unforgettable ski holiday to one of Booking.com’s top retreats! Booking.com, the global leader in connecting travellers with the widest choice of incredible places to stay, compared pricing data for over 300 destinations that travellers endorse the most for ‘downhill skiing’, to present some of the best places and most affordable times to go. Whether a beginner looking for a friendly fur-lined mountain village with good après ski, or a pro looking for the longest stretch of slopes to schuss down, there are affordable options for everyone. 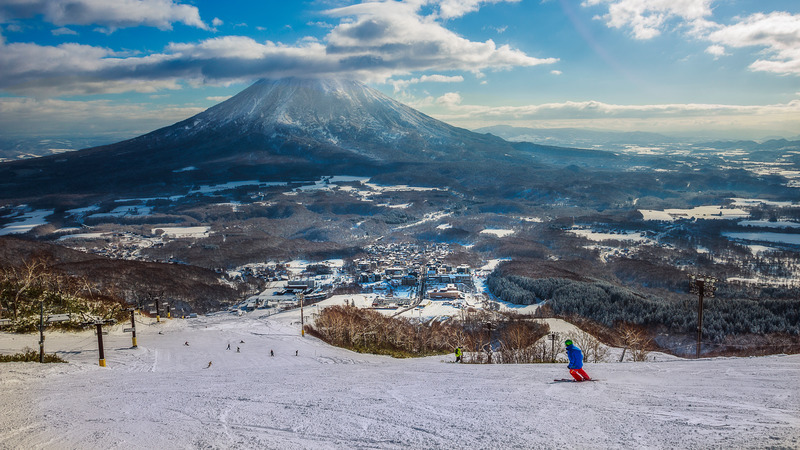 Niseko is famous around the world for its abundance of powder snow and is suitable to skiers of all levels. It also offers amazing views on Mt. Yōtei, also known as Yezo Fuji for its resemblance to Japan’s highest mountain. While the resort is still lively in the shoulder season (February and March), lift prices drop and accommodation is roughly 50 percent more affordable in mid-March than during the most expensive part of the season, in mid to late December. 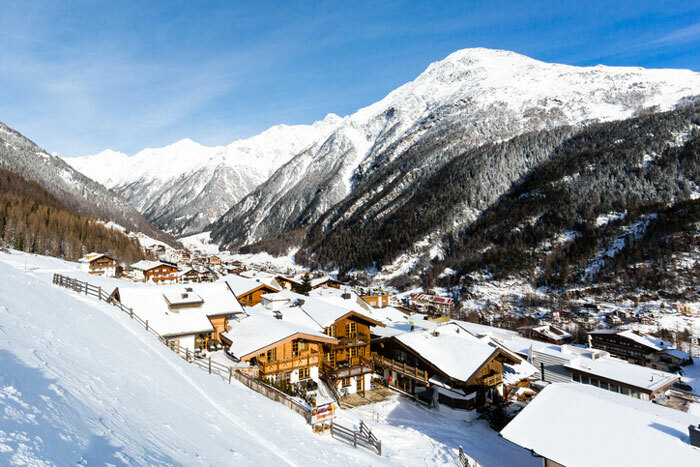 Solden is so scenic that it was featured as the backdrop to the 24th James Bond movie, and its legendary Rettenbach Glacier has for years been the kick-off location for the Alpine Ski World Cup. However, what a lot of people do not realise is that the skiing season starts very early for non-professional skiers as well – mid-November! Accommodation prices in late November and early December are around 40 percent more affordable than the peak of the winter season in January. 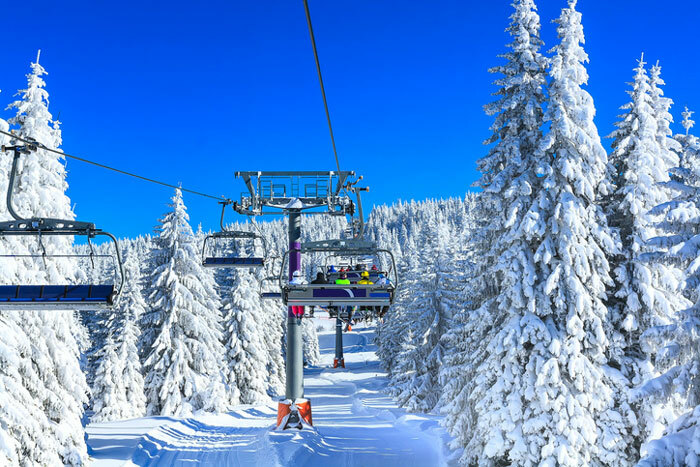 Kopaonik is the largest ski resort in Serbia, and even in Southeast Europe. Head here to see for yourself that the Alps don’t hold a monopoly on tree-lined slopes and copious portions of hearty food. The official opening of the ski season is the first week of December, and prices in the first two weeks of December are between 40 and 50 perfect more affordable than when the season is in full swing in January. Rokytnice (pronounce “ro-keet-neet-se”) is a great place for beginner skiers due to the wide slopes and moderate inclines. The wider area of the Krkonoše Mountains (Giant Mountains) is particularly popular with cross-country skiers, as all the resorts and municipalities work together to regularly groom a combined 600 kilometres of signposted trails. 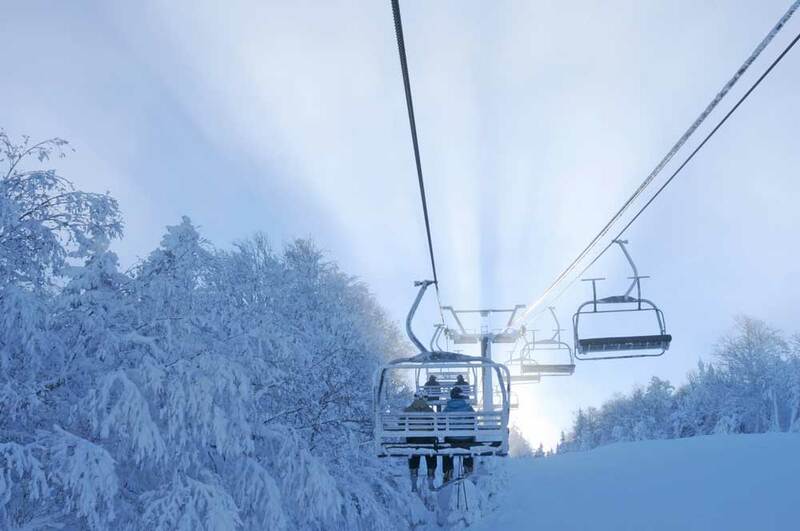 Although skiing in the Czech Republic is relatively affordable in the first place, prices are around 40 percent more affordable in early March. 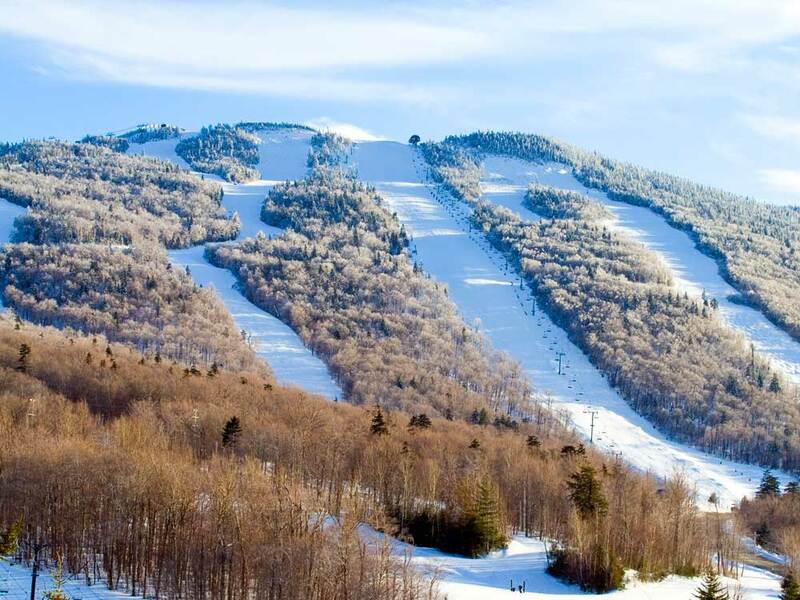 As the largest ski resort in the eastern part of the US, Killington is known as the “Beast of the East” and is the birthplace of the once revolutionary “ticket wicket”. As such, it is an established name for winter sports. The resort usually opens in November or even as early as the end of October, depending on weather conditions. Lift availability will vary depending on the amount of snowfall, but prices can be 50 perfect more affordable all the way up until mid-December. Stoneham is less than half an hour from Quebec City and set in the stunning nature of the Laurentian Mountains. Skiing in Quebec has another advantage: Quebec’s cuisine is rich, nourishing and not infrequently laced with maple syrup – perfect for after a long day on the slopes. The lifts open in late November and some great discounts can be found in early December, with prices around 40 percent more affordable at the beginning of the season than in the end of December or early January. Next articleBurley Christmas market in its 16th year!